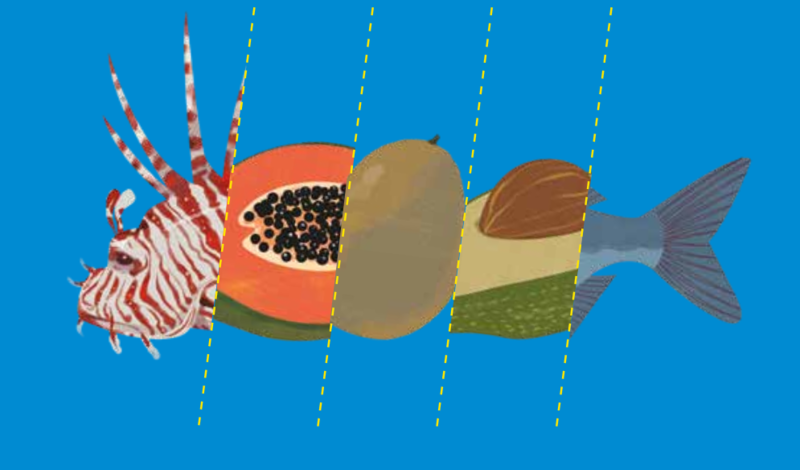 The campaign will develop initiatives to promote the culinary culture and local products of the archipelago of San Andrés, Providencia, and Santa Catalina. “Slow Fish Caribe: Strengthening models of conservation and sustainable use in protected areas in the Caribbean linked to Slow Food” is a project funded by the European Union and implemented in the Archipelago of San Andrés, Providencia, and Santa Catalina, where the Seaflower Biosphere Reserve is located, and on the Mexican coast of Quintana Roo, where the Sian Ka’an and Banco Chichorro Biosphere Reserves can be found. The campaign Taste your Caribbean: Caribbean Raizal Taste takes place within the framework of the Slow Fish Caribe and in different spaces for dialogue, in collaboration with the project partners: the Afro Cultural Assets Foundation (ACUA) and the Corporation for the Sustainable Development of the San Andrés Archipelago, Providencia and Santa Catalina (CORALINA) in Colombia, and the Razonatura Collective and Friends of Sian Ka’an in Mexico. The campaign Taste your Caribbean: Caribbean Raizal Taste promotes the principles of responsible and sustainable consumption that contributes to the revaluation and rescue of emblematic local products, stimulates the creation of links between small-scale producers and consumers and promotes the appreciation of gastronomic traditions, culture and diversity of the territory. The Raizal communities inhabit the insular territory of San Andrés, Providencia and Santa Catalina. These are ethnic communities, with their own language, the Creole, and culture developed from their African, European and Caribbean roots. Those Afro-Anglo-Antillean cultural origins are manifested in a strong cultural identity that differs from the rest of the Colombian population. 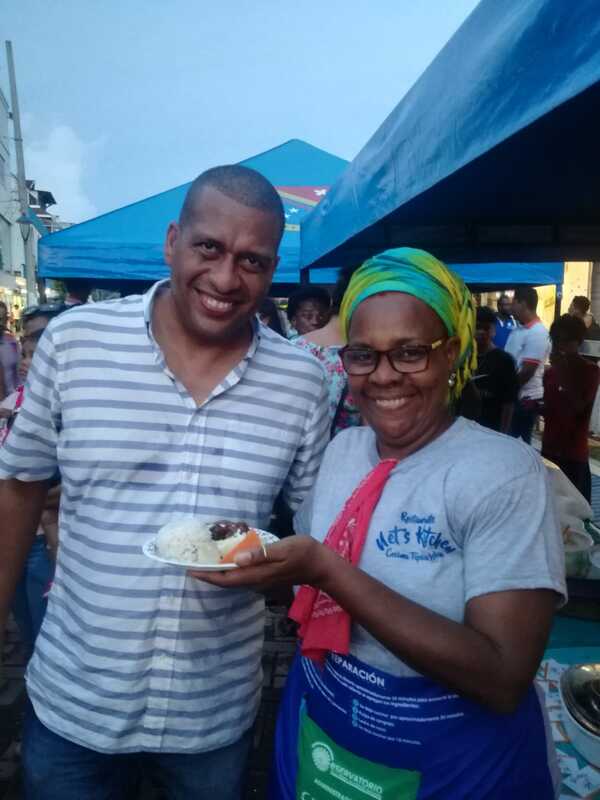 The first event of the campaign took place in San Andrés on November 2 in the shape of the Lionfish Festival, thanks to the collaboration of the Tourism Secretariat of San Andrés. The principles of the campaign were introduced and shared through exhibitions of products with territorial identity, emblematic gastronomic preparations of the islands and traditional music. Cooks, musicians and consumers exchanged knowledge and good practices through a Fair and Dance, a festival typical of the archipelago that represents a cultural and solidary tradition of the territory. 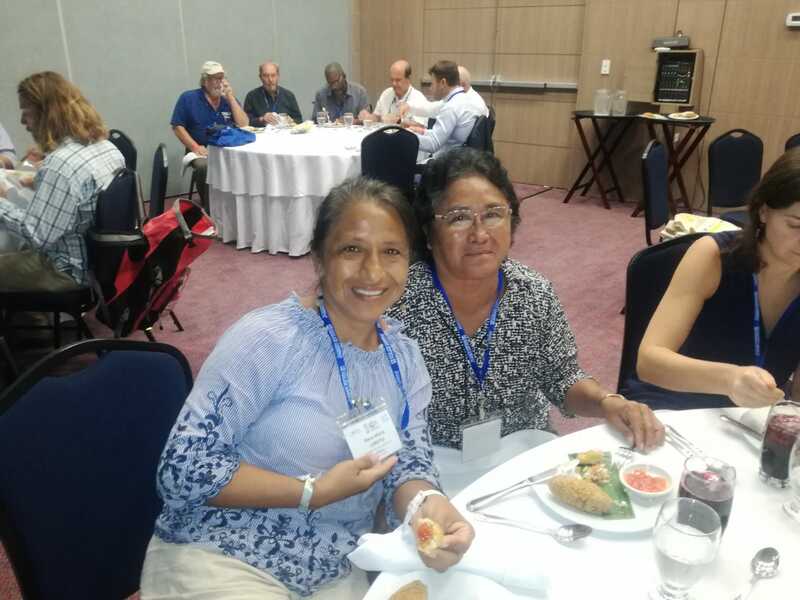 Simultaneously, the ACUA Foundation represented the Project’s partners in the Black Crab Festival of Providencia (Slow Food Presidia) an annual event held on the island with the aim of promoting and making this endemic species known, cultural symbol of gastronomy of the islands. 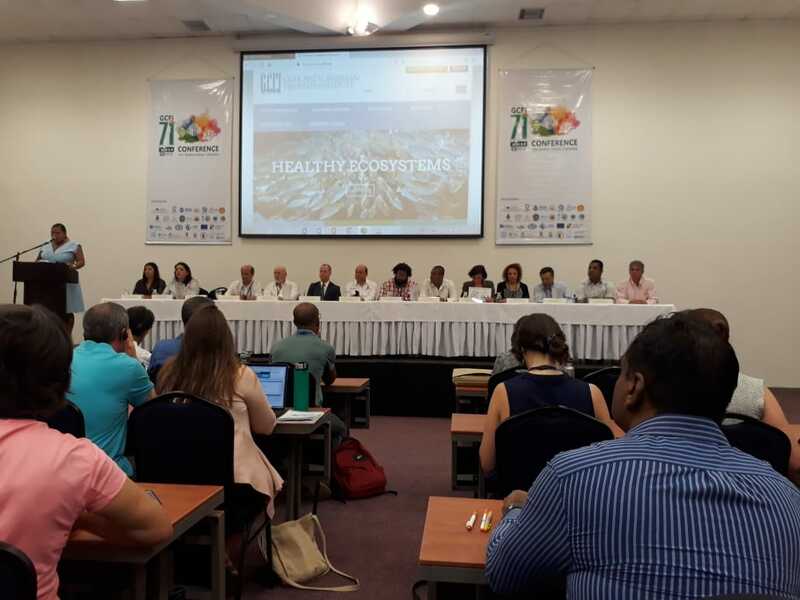 From November 5 and until November 9, Slow Fish Caribe project partners will participate in the 71st Annual Conference of the Gulf and Caribbean Fisheries Institute (GCFI) on the island of San Andrés. 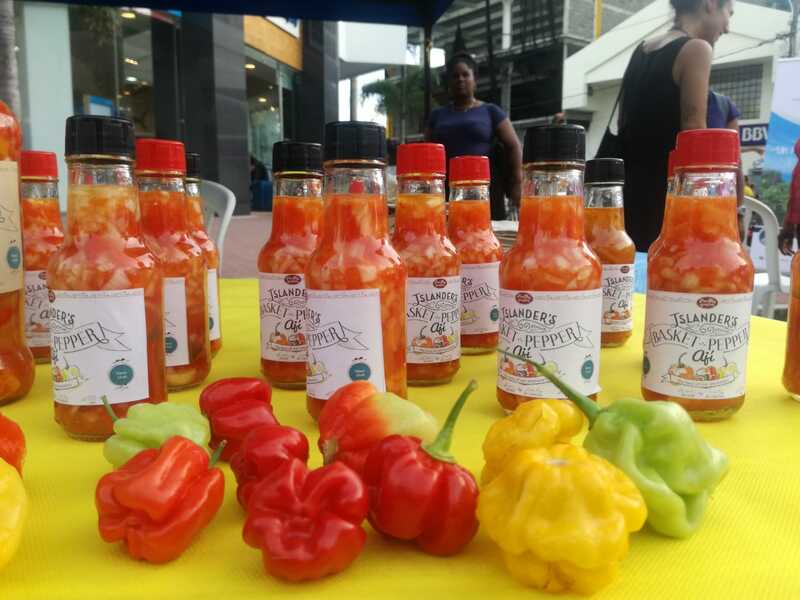 During an institutional lunch on November 5, Slow Food, together with its partners and the delegation of the European Union in Colombia, launched the campaign Taste your Caribbean: Caribbean Raizal Taste. Attending the event, 40 representatives of national and international institutions from Aruba, Antilles, Australia, Barbados, Belize, Colombia, United States, Grenada, Jamaica, Martinique, Mexico, St. Marteen, Puerto Rico, Trinidad and Tobago and the Virgin Islands.